Football is supposed to be a unifying sport, one that offers hope to the children of villages across Africa, those living in the favelas of South America, those on the alleys and streets of Europe’s cities who kick a ball and hope of one day being discovered. But now that has changed. In numerous incidents across Europe and with increased regularity too, football players are being singled out for abuse because of their colour or creed. From clubs in England, from stands in Russia, from chants in Montenegro, the vile racist abuse is being venomously hurled. Manchester City forward Raheem Stirling has been subjected to monkey chants while wearing his England shirt. 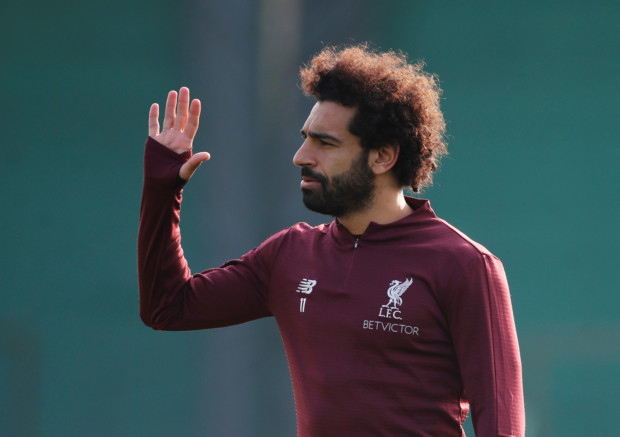 Liverpool forward Mohammad Salah has been likened to a bomber by a video clip shared on social media. Tottenham left back Danny Rose says he can’t wait to hang up his boots so he’ll be rid of the abuse hurled at him over the colour of his skin. Fans from West Ham, Millwall, Chelsea; games at amateur level; at international level; at gatherings of fans before, during and after games — racist abuse is rampant. And despite the attempts by clubs to stop it, it still continues, with one incident reported around the English Premier League tie between Manchester United and West Ham. This hate stems from many causes, and while it may be easy to tie it to the growing populist movements rising across Europe, that is no excuse. Authorities and players have faced this issue before, and the Kick It Out and other anti-racism programmes did stem the flood. But no more it seems, based on the growing incidents being reported. The reality is that we are fast approaching the time where only the sternest action by the game’s regulators and referees will be effective. Clubs thrive on gate receipts and television rights. That’s a good place to start. Supporters who engage in racist chants should see their stadium closed. Referees need to take teams off the pitch — and those incidents should form part of the official match report and of the report filed by the fourth officials. Forfeiture of points and forfeiture of broadcasting revenues should go hand in hand with bans from Europe or bans from transfer markets. There is no extra time now.